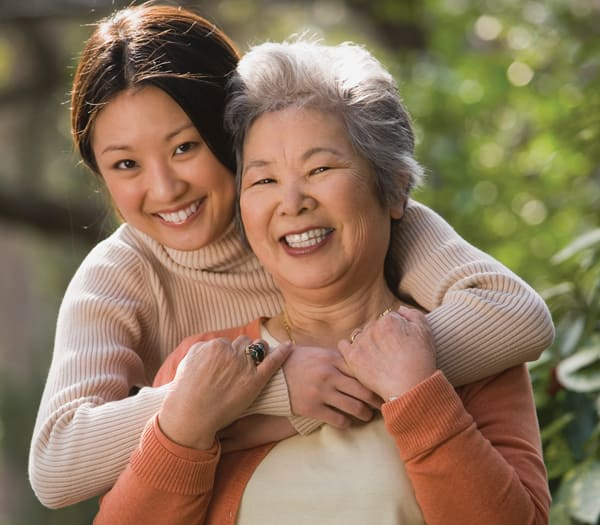 Situated in the prime location of downtown Los Angeles, Sakura Gardens is a luxuriously designed community offering assisted living services that encompass all of the daily living needs for a resident. Residents reside in beautifully appointed apartments plus a spectrum of services and amenities to lead a relaxed lifestyle. Residents receive a personalized assisted living package tailored to their needs. At Sakura Gardens, our skilled and professional Resident Care Services Director conducts a full health care assessment which enables to tailor the assisted living program specifically to the residents’ needs. Residents at Sakura Gardens participate in an array of cultural and engaging activities while having the opportunity to socialize and meet new friends. Our community consists of experienced and professional staff well-versed in English and Japanese. We aspire to make the lives of our residents, as comfortable and enjoyable while priding ourselves on becoming an extended family to our residents. Delivering the optimal balance of independence and support, Heartland TM Assisted Living helps our residents live fulfilling, dignified lives. Each resident has a customized service plan that meets his or her individual needs. *A full-time, certified chauffeur is available through the community’s transportation department. Scheduled services take residents to nearby medical appointments, shopping trips, religious services, banks, postal services and more. Intergenerational Activities and many more that keep them connected, active and rejuvenated!